Aaron Roberts sits down with me to talk about his new series called Chartered. 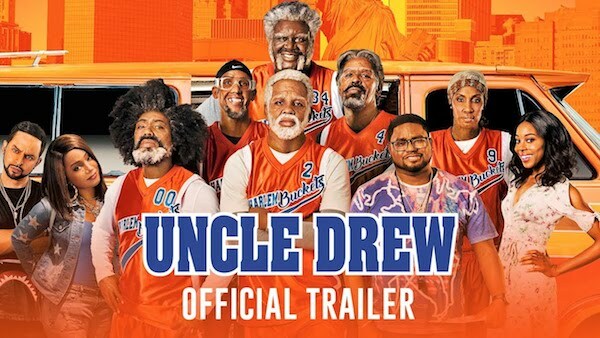 This series is a Mockumentary Comedy. 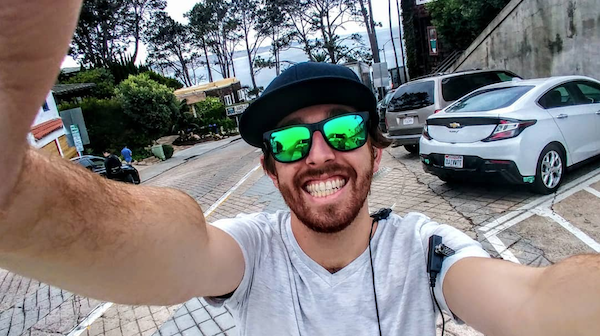 The plot follows a kid named Eric that is based off of Aaron’s life. When Eric Scutella is pushed by his parents to attend the relatively new, off-beat but surprisingly successful local Charter High School, he struggles to find his place in a school filled with established cliques, quirky teachers and bizarre traditions. 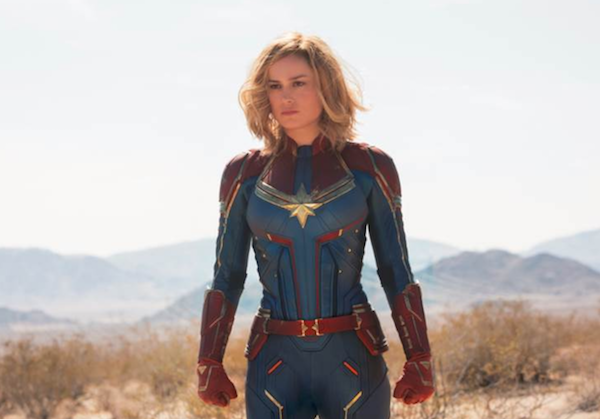 In a parallel plot, first year teacher Jessica Graham is hired the day before school starts and strives to handle her first day with strength and class, but two minutes into her first period and Jessica wonders how she’ll make it through the year. The series stars Sloane Morgan Siegel, Mark Christopher Lawrence, Jonathan Joss, Daniel Van Kirk, Claire Engler. To listen to the entire interview click HERE. Follow Aaron on Twitter and Instagram at @AlwaysArob and follow Chartered on Facebook and Instagram at @CharteredTV. For years, sports collectors have had the opportunity to own mementos from the nation’s most cherished baseball fields, including Old Yankee Stadium, Wrigley Field, Fenway Park and more. 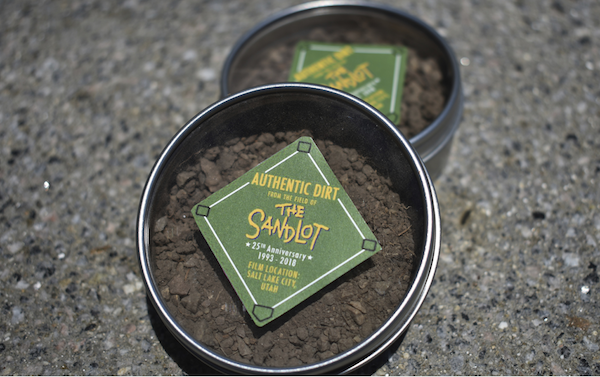 In celebration of the 25th anniversary of hit classic, The Sandlot, Shop.FoxMovies is offering fans limited-edition collector’s capsules packed with dirt from the field that hosted Ham’s epic home run, Smalls’ lost baseball signed by Babe Ruth, and The Beast, the unforgettable threat that taunted fans’ favorite kids. Ten years after the events of the first film, the Kaiju return in Pacific Rim Uprising with a new deadly threat that reignites the conflict between these otherworldly monsters of mass destruction and Jaegers, the human-piloted super-machines that were built to vanquish them. Pacific Rim Uprising arrives on Digital and the all-new digital movie app MOVIES ANYWHERE on June 5, 2018, as well as on 4K Ultra HD, 3D Blu-rayTM, Blu-rayTM, DVD and On Demand on June 19, 2018 from Universal Pictures Home Entertainment. 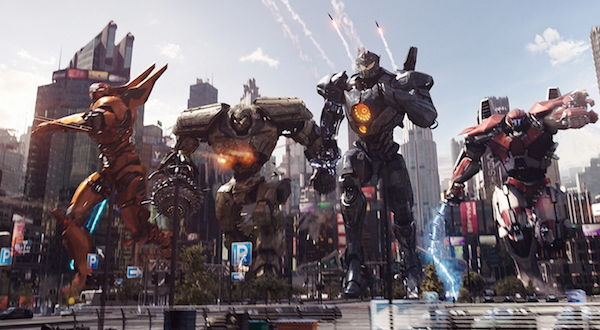 Building on the striking visual world created in the first film, Pacific Rim Uprising features a next-generation battleground complete with upgraded Jaegers and new Kaiju that offers a captivating a state-of-the-art spectacle perfect for your next night in. 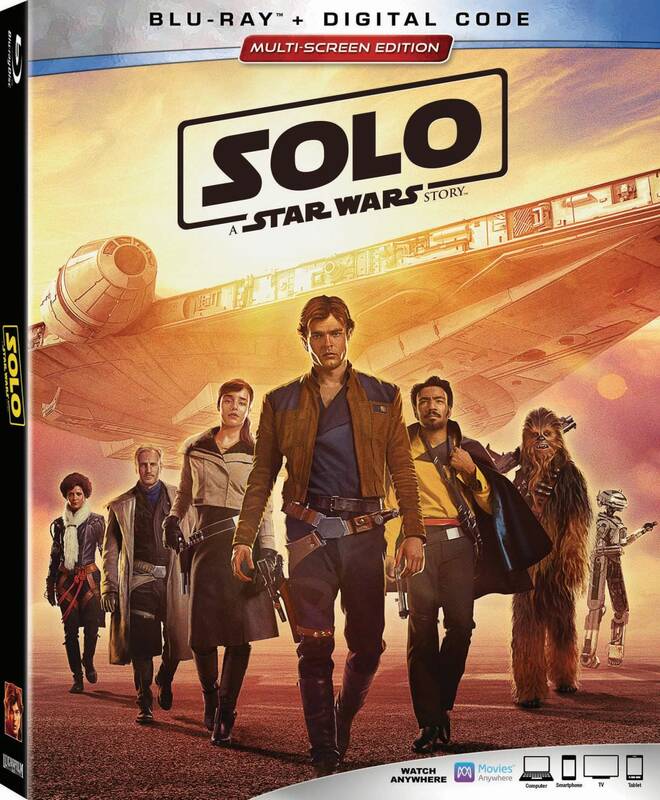 Experience one-of-a-kind special effects and more than forty minutes of bonus content when you own the next installment on 4K Ultra HD, 3D Blu-ray, Blu-ray and DVD. You can win a Pacific Rim prize pack from MANjr. All you need to do is tweet at me HERE your favorite Pacific Rim character. You will the following items: Good luck and we want to thank Universal Pictures Home Entertainment for the prize pack. 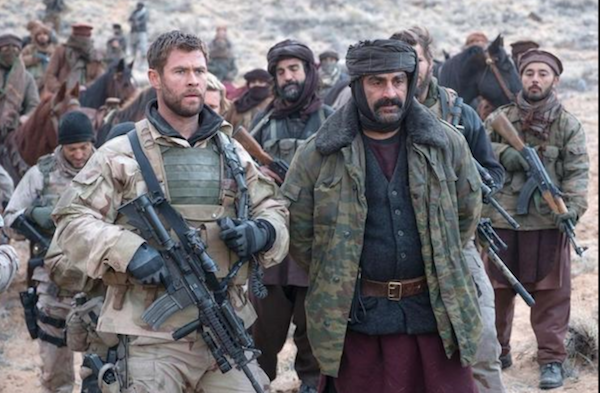 We are giving you a chance to win a copy of both 12 Strong and 15:17 to Paris. 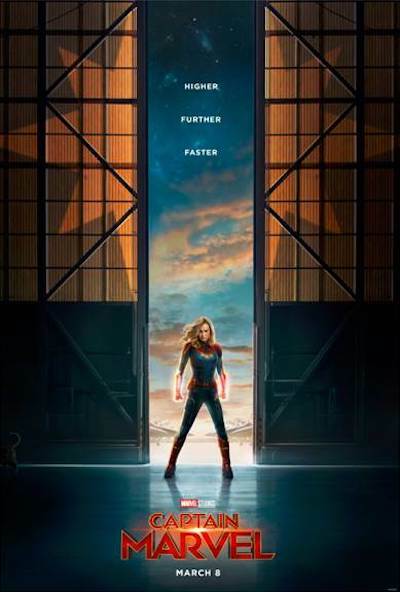 Both movies are packed with action and are based on a true story. All you need to do to have chance to win is to tweet me HERE the name of the actor who is in 12 Strong that was in the military before he become an actor! Good luck! 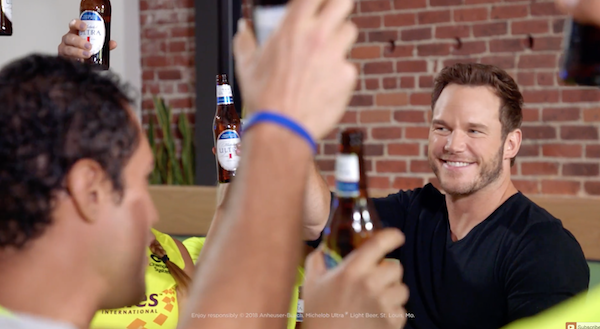 Dilly Dilly is back, and Bud Light is excited to unveil two new commercials from the realm, just in time for Memorial Day Weekend. Sir Doug was sent to the Pit of Misery after presenting mead to our royal couple in the very first Dilly Dilly spot, Banquet. 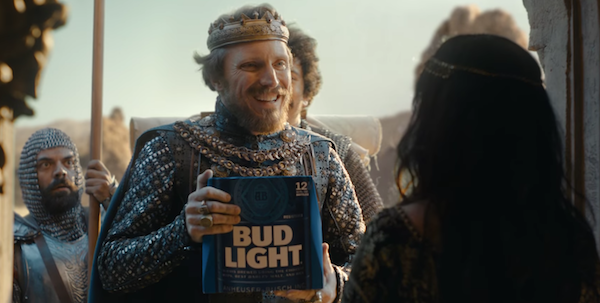 In our newest spot,Redemption is Sir Doug’s triumphant return to the realm as he presents our King and Queen with Bud Light Lime and the new Bud Light Orange. The second Dilly Dilly spot introduces a new character from the realm, Oracle Susana in World Cup is Coming. In the first-ever bilingual Dilly Dilly spot, Oracle Susana comes bearing a message from the King, just in time for World Cup. With Pacific Rim Uprising set to release on Digital June 5th, and arriving on Blu-ray/DVD June 19th, Universal Pictures Home Entertainment has partnered with the online art community Deviant Art to host a “Create Your Jaeger to Battle Kaiju in your HomeTown” global art contest. The concept is for artists around the world to create their own Jaeger and place it where they live, anyplace in the world, a key landmark, back of a house, near a famous statue, etc. Jaegers can be inserted into a photo or can be artistically recreated. Your last name may not be Pentecost, but you can still help avert the apocalypse. Pacific Rim Uprising will be available via download on June 5 and on Blu-ray/DVD June 19, 2018. To celebrate, we want to see what your Jaeger would look like on your turf and give you prizes for it! Create your own Jaeger and place it where you live, anyplace in the world you may be–maybe it’s posing in your actual backyard, protecting the town square, or defending a local landmark. There are tons of options! Your Jaeger can be inserted into a photo or you can artistically recreate the location. First, Second, and Third Place winners will be chosen by Steven S. DeKnight, Director of Pacific Rim Uprising!